A pretty little round basket in wire, aged brown. 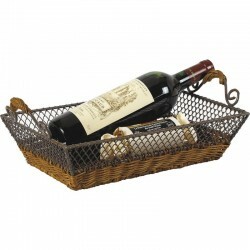 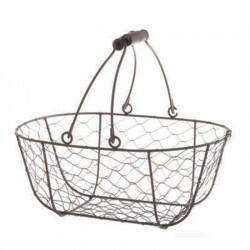 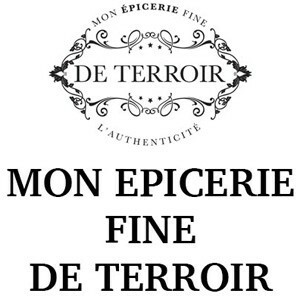 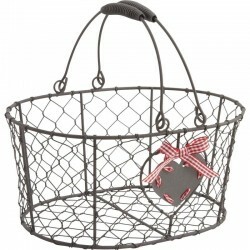 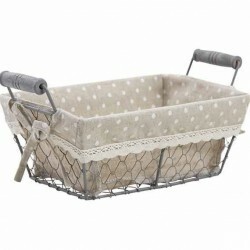 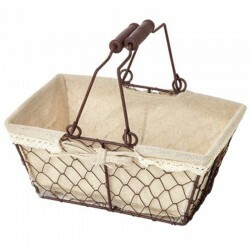 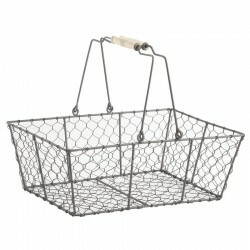 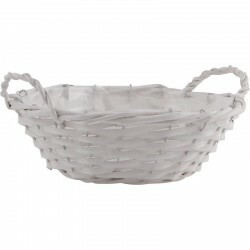 This basket is made of aged wire and will add a chic country touch to your home. 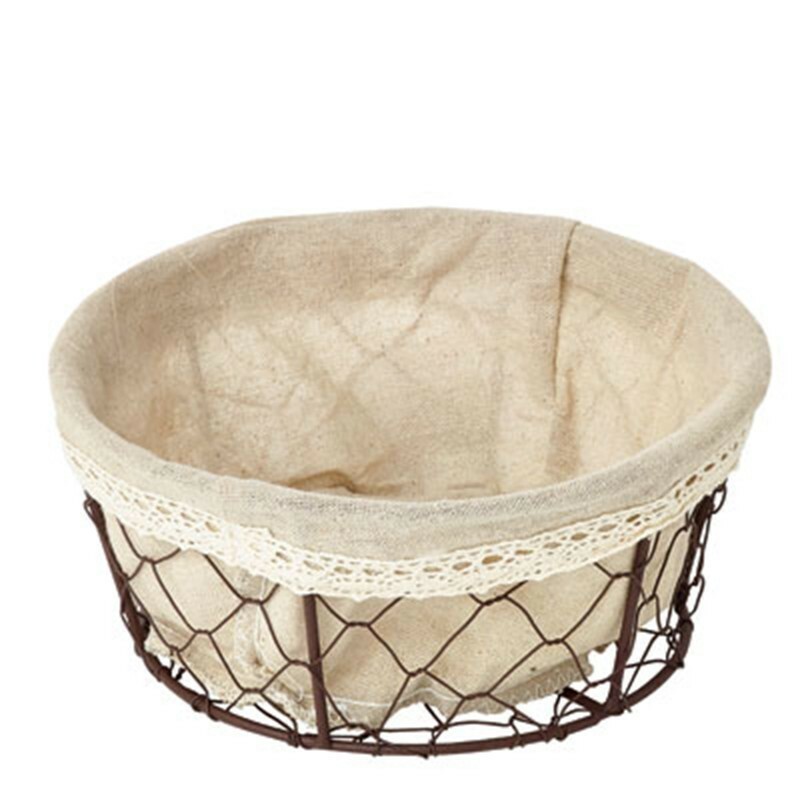 This basket can serve as decoration, storage, but also bread basket.